Our beautiful range of oven to tableware offers something for every kitchen. A choice of eye-catching colours and a wide selection of different sized dishes and casseroles mean you're sure to find exactly what you need. 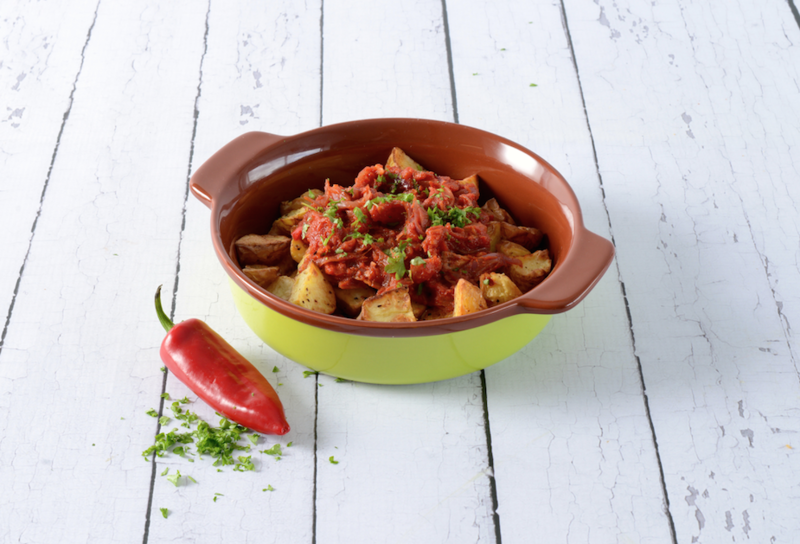 We have stoneware oven dishes and pie dishes which are great for hearty winter warmers. 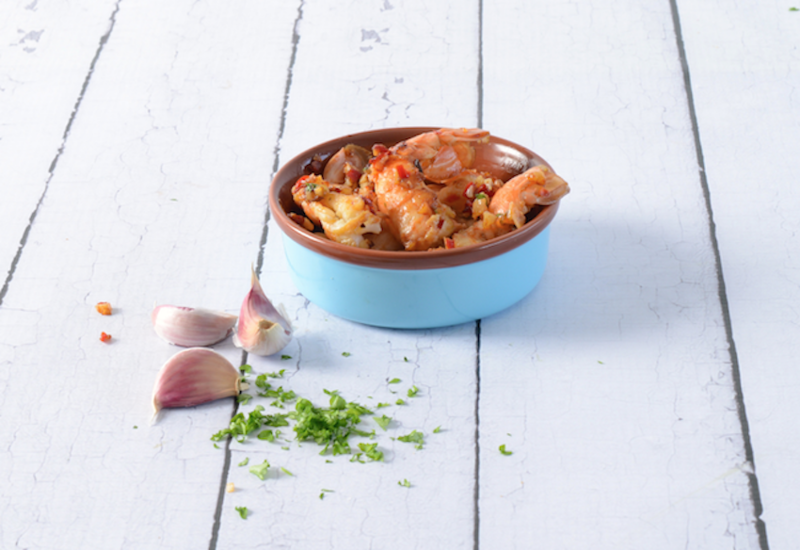 When the sun comes out, why not try serving up a host of finger foods in our nibbles bowls and tapas dishes. With guarantees of up to 25 years and products that are oven and dishwasher safe, ProCook oven to tableware is a superb choice. Serve this simple, succulent Mediterranean classic with plenty of butter for a mouth-watering and incredibly moreish dish that is great as an appetiser or as finger food at a barbeque. This timeless, warming tapas dish is a great accompaniment to a wide range of main courses, and because it's vegetarian and vegan it's perfect for everyone. 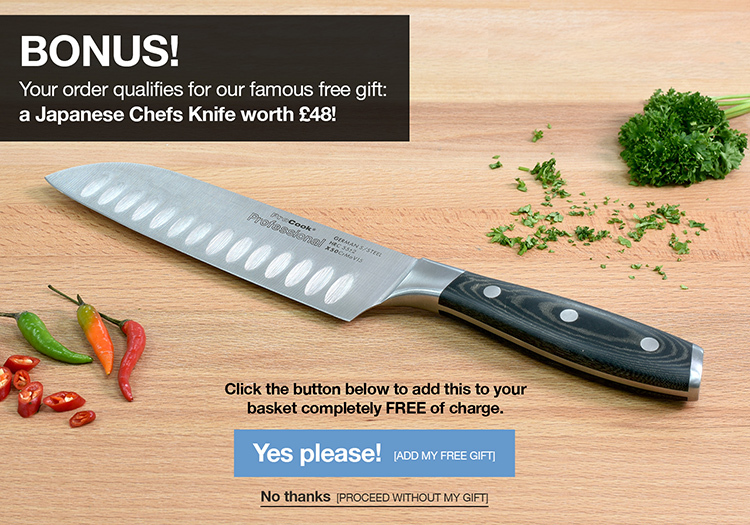 Try it with slow cooked lamb or chicken from the tagine. 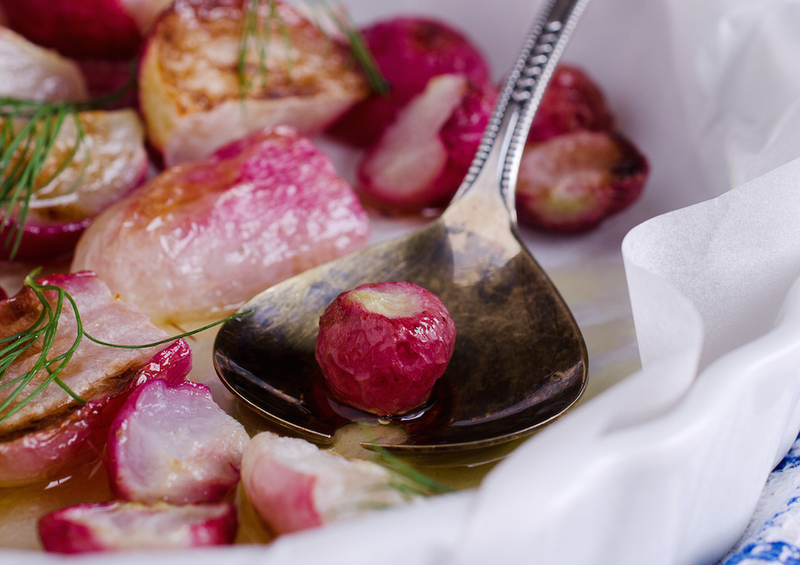 Juicy and colourful, this roasted radish recipe looks great on the plate and tastes amazing too! Just a few simple ingredients, roasted in the oven and ready in minutes. 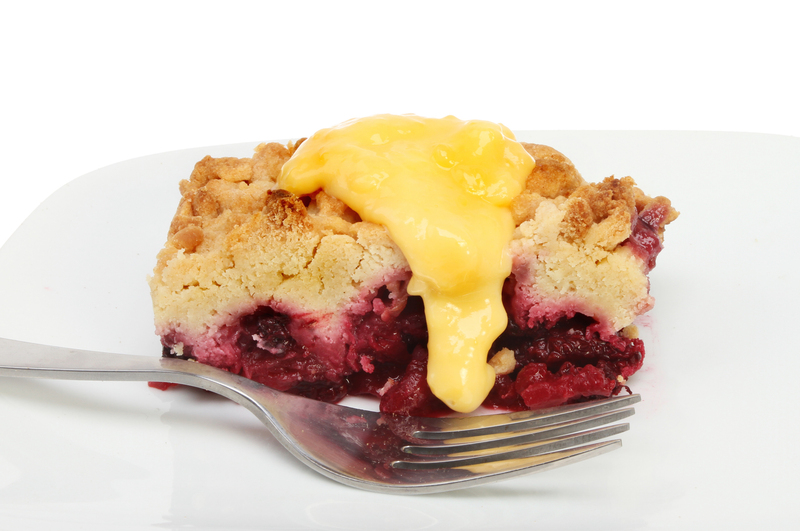 The King of Comfort Food, nothing beats a hot crumble and custard. It's like a warm hug in a bowl. This classic recipe works brilliantly with all sorts of seasonal fruits. Serve with lashings of custard. This vibrant oven dish with extra deep design and fluted terracotta edges will bring a Mediterranean flare to the dinner table. I was lucky enough to get this in a sale. It's practical, looks good and just what I was looking for. 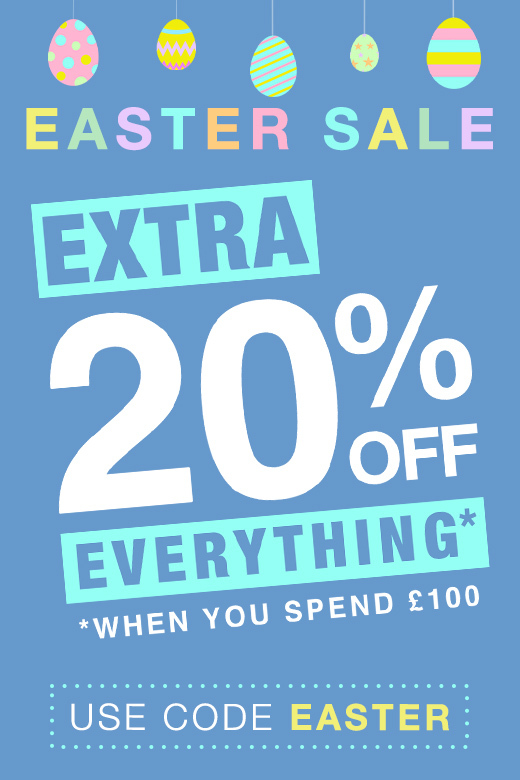 Great purchase, quality item and I would recommend. I bought this set as a gift for my sister in law. She instantly liked them, saying they reminded her of holidays abroad and would be put to good use.